One of the selling points of Apple’s products, including the upcoming iPhone 5, are their brilliant Retina displays. According to Apple, Retina displays have high pixel density between 220ppi and 326 ppi (depending on the product); Typically, the human eye cannot make out pixelation from a normal viewing distance at these pixel densities. Apple has continuously made a big deal of this and has repeatedly claimed that their Retina displays are much better than the AMOLED ones that Samsung uses. At 350ppi, these displays would be much more vibrant than what’s currently offered by Apple or what we’re expecting from the iPhone 5. 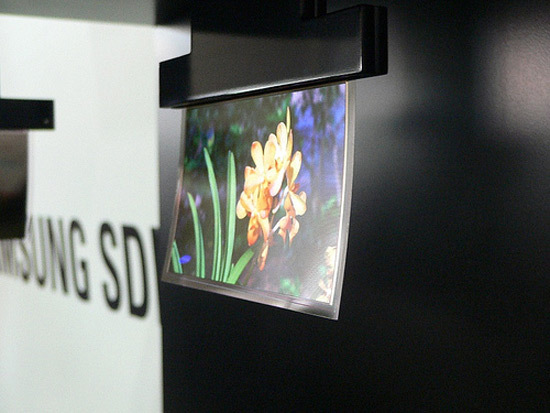 These displays, however, are limited to the lab environment and there is no word yet as to when Samsung intends these high pixel density displays to be available on the market. There were some holding out for this technology or something similar to be employed on the Galaxy SIII, one of the iPhone 5’s already-in-the-market competitors, but as we’ve seen, they instead decided to improve their PenTile screen technology. It is interesting to note though that Samsung has come up with a way to exceed Retina displays and should make their ongoing battle with Apple for Smartphone and Tablet dominance a little more interesting in the months to come.